you are interested in any of these screenings in your area. up to age 18 are eligible for care at Shriners Hospitals for Children if, in the opinion of the physicians at Shriners Hospitals for Children, there is a reasonable possibility they can benefit from the specialized services available. Acceptance is based solely on a childa��s medical needs. A family’s income and insurance status are not criteria for a child’s acceptance as a patient. For patients at Shriners Hospitals for Children, ability to pay or insurance coverage is never an issue. 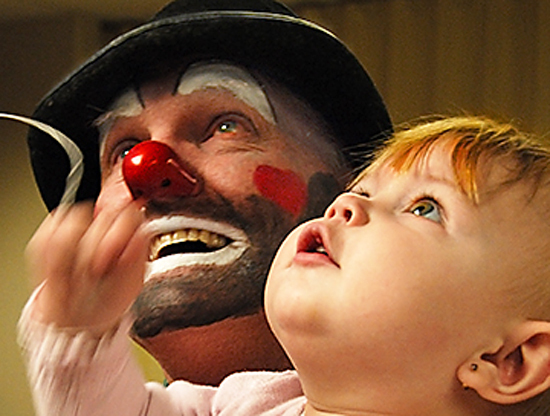 There is no charge for any care or services provided within Shriners Hospitals facilities. Click here —> MAP for a printable PDF map to El Jebel in Denver. No matter visit this portal here what type of project you order in our company, your identity will remain confidential.